The Amazon Charitable Trust (ACT) was established in 2009 for the sole purpose of developing, designing, constructing and delivering an innovative, replicable ‘blueprint’ project in the Brazilian Amazon that creates a sustainable business model for a local population enabling the community to continue to act as guardians of the rainforest. ACT strives to protect and conserve large areas of the pristine Amazon rainforest, focussing on areas such as climate change and biodiversity. ACT is motivated by the philosophy that endangered ecosystems of the world will only be successfully conserved with the participation and development of local communities. 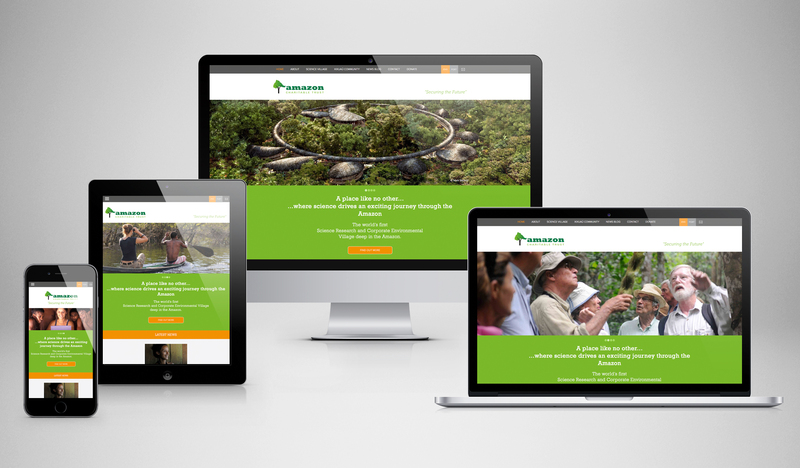 Greybox were commissioned by the Amazon Charitable Trust to plan, design and build a new website. Using our very own SASS powered responsive framework and the latest version of ExpressionEngine, Ellis Lab’s popular and professional content management system, we hand crafted a bi-lingual, fully responsive website.